CBD, A very effective cannabinoid obtained from the cannabis plant is known for its effects and the cardiovascular system. Studies have been shown to prove that the compound has therapeutic effects for cardiovascular illness since it helps quell inflammation and lowers blood pressure. How does CBD help the Heart? 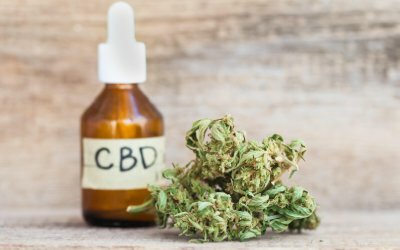 In 2017, a paper published in the journal JCL Insight showed study results where 9 healthy men were given either CBD or Placebo. For those who took CBD, there was a reduction in resting systolic blood pressure and reduced stroke volume (volume of blood pumped per beat). Since high blood pressure is a contributing factor to many heart diseases, these findings hold importance. 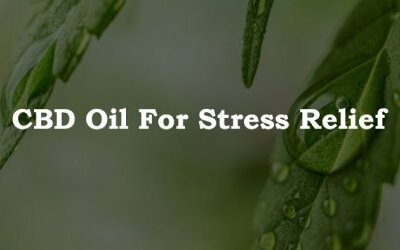 CBD reduces the response of blood pressure to stress. While stress is primarily a mental factor, it can have long term physiological effects on the body such as the development of cardiovascular diseases. Stress is known to increase blood pressure. It can change the way blood coagulates, thereby increasing the risk of heart attack. We all know about CBD’s anti-anxiety effects, so stress contributing to cardiovascular diseases can be prevented with CBD. Strokes are associated with heart disease and are quite common in the current age. 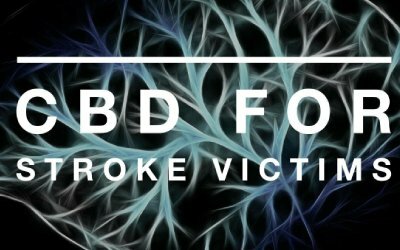 Due to the increasing number of stroke cases worldwide, researchers have looked into how CBD can help with CBD. According to a 2007 study with rats, CBD was able to reduce tissue damage in animals with the heart attack and a stroke. Animals treated with CBD after a heart attack or stroke had a reduction in dead tissue by 66 percent. CBD can also help prevent future stroke and brain damage in the long run. 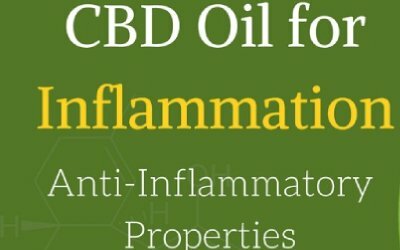 CBD’s important anti-inflammatory property is very important for the heart. It prevents an important condition called myocarditis, which is an inflammation of the heart muscles. According to the British Heart Foundation, there are no medical treatments available to prevent myocarditis. Studies indicate that CBD treatment markedly reduced autoimmune myocarditis and also improved the myocardial dysfunction and heart failure. Blood pressure should be regulated in order to reduce the risk of heart attack, stroke and kidney diseases. Doctors recommend lifestyle changes in conjunction with medication. It is seen that CBD helped lower both the systolic and diastolic blood pressure. One non-traditional method that patients may wish to consider is adding CBD hemp oil into their daily routine. 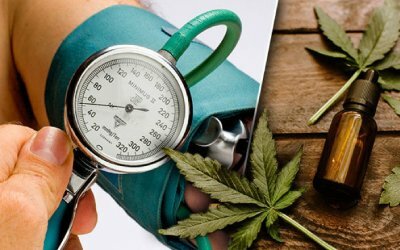 CBD helps keep blood pressure during stressful situations. Many researchers have discovered that CBD could play a big role in managing psychiatric disorders related to heart health and high blood pressure. That is because CBD helps increase the body’s level of serotonin, thereby increasing pleasure and happiness. Heart disease is known to be one of the biggest killers worldwide. Everyone from a young age is encouraged by doctors to take care of their health and look for support for their cardiovascular system. Considering CBD as a potential savior of heart health, more studies are underway to support this theory.